Terese Gaffney serves as a relationship manager and fiduciary advisor for trust administration and estate planning. 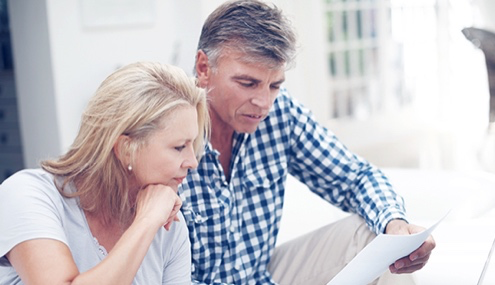 Terese acts impartially in managing and distributing your trust property, while always keeping the interests of you and your beneficiaries in mind. 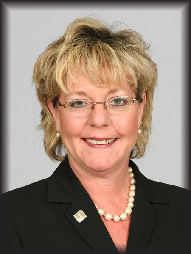 Terese Gaffney joined Fifth Third Bank in November 2004. With over 29 years of Trust and Estate Administration experience, Terese has earned the designation of Certified Trust and Financial Advisor from the Institute of Certified Bankers as well as the Accredited Estate Planner designation from the National Association of Estate Planners and Councils.